MIAMI-DADE COUNTY, Fla. - A Miami Southridge Senior High School student was arrested Monday after police said he wrestled with a fake alligator on display at a Miami-Dade County mall as part of a social media stunt. Gianny Sosa-Hernandez, 18, faces a charge of criminal mischief. Last week, he was arrested after police said he tried to perform the same wrestling move on his high school principal. According to the latest arrest report, the alligator -- worth about $3,500 -- was damaged when a shirtless Sosa-Hernandez slammed the display into a small pond in the courtyard of the Falls Shopping Center in the 8800 block of Southwest 136th Street on March 30. 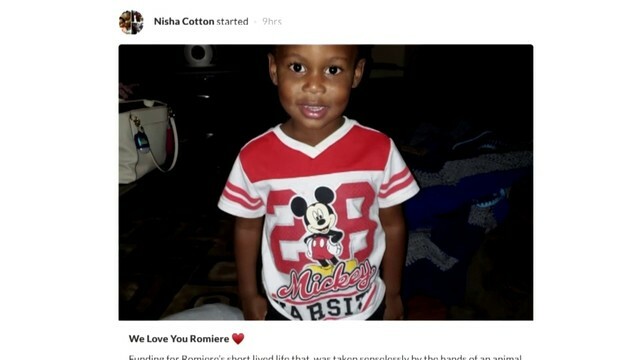 Police became aware of the incident after Sosa-Hernandez posted a video on social media. In the video, Sosa-Hernandez wrestles with the display as he wades through the water. He eventually pretends to pin the alligator. 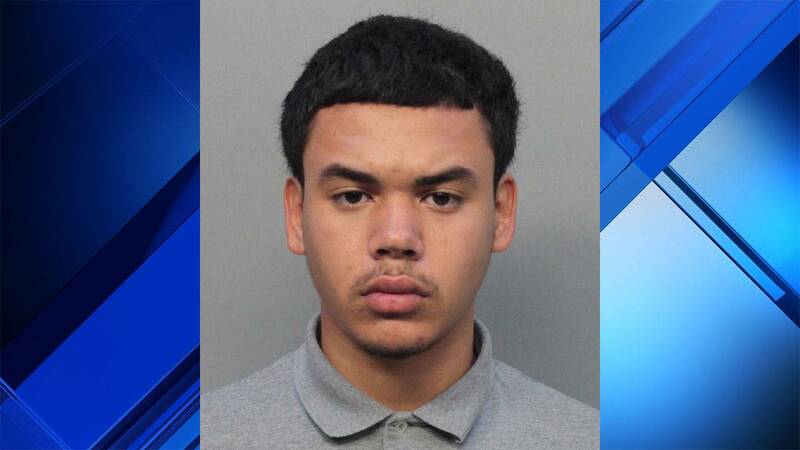 Sosa Hernandez, 18, of Cutler Bay, was arrested Friday. Police said Sosa performed an RKO -- a move made popular by WWE pro-wrestler Randy Orton. An RKO is done by jumping into the air after approaching an opponent and then grabbing the back of the opponent's head before driving their face into the mat when they fall. Police said Sosa attempted to perform the RKO on his principal, Humberto Miret. Several students recorded videos of the incident with their mobile phones. In that case, Sosa-Hernandez faces charges of battery on a school official and interference with an educational institution. He appeared in bond court on Thursday in that case and was released without bond. Sosa-Hernandez was being held on $5,000 bond Monday at Miami-Dade County's Turner Guilford Knight Correctional Center.